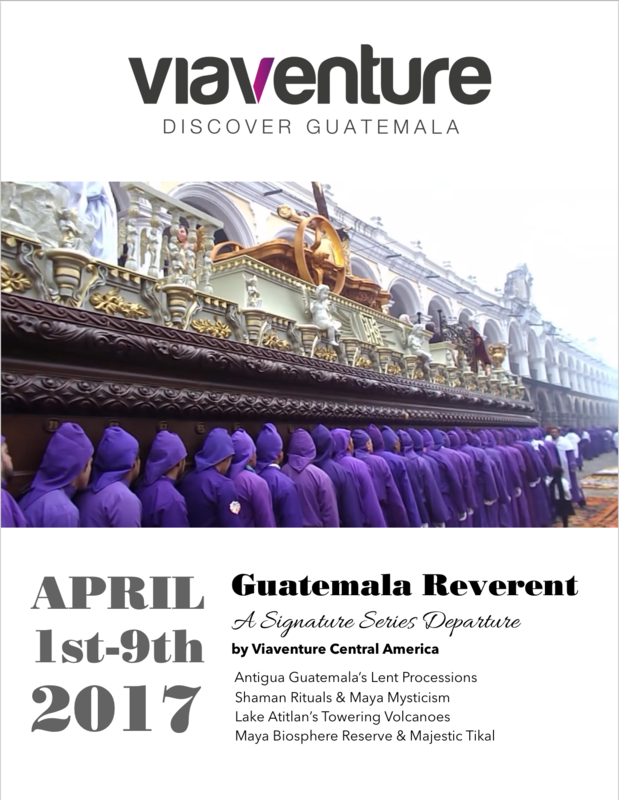 Featured Itinerary: GUATEMALA REVERENT, a Viaventure Signature Series group departure featuring Carlos Vivar, renowned expedition leader — APRIL 1 – 9, 2017. Space is limited. Book today!